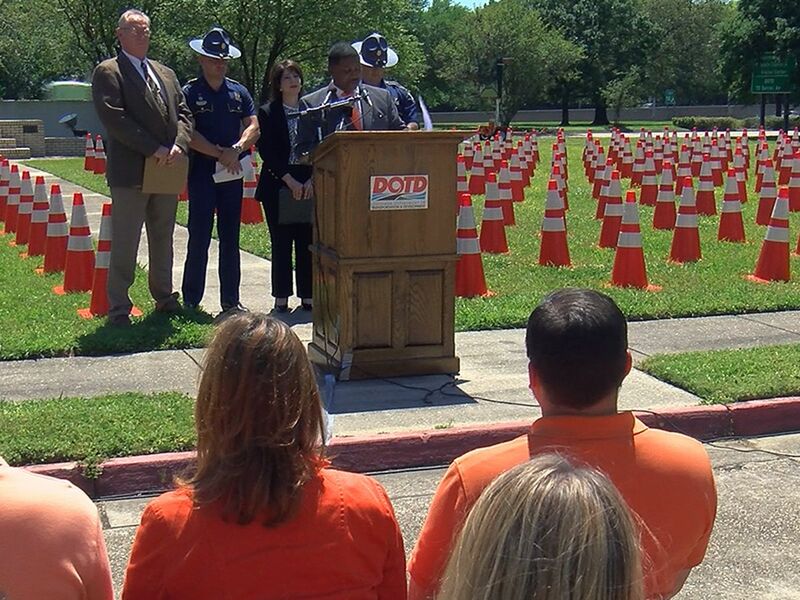 BATON ROUGE, LA (WAFB) - The Louisiana Department of Transportation and Development (DOTD) announced Friday, Mar. 22 that both eastbound lanes of the Sunshine Bridge are now open for travel. The lanes were scheduled to reopen Saturday, Mar. 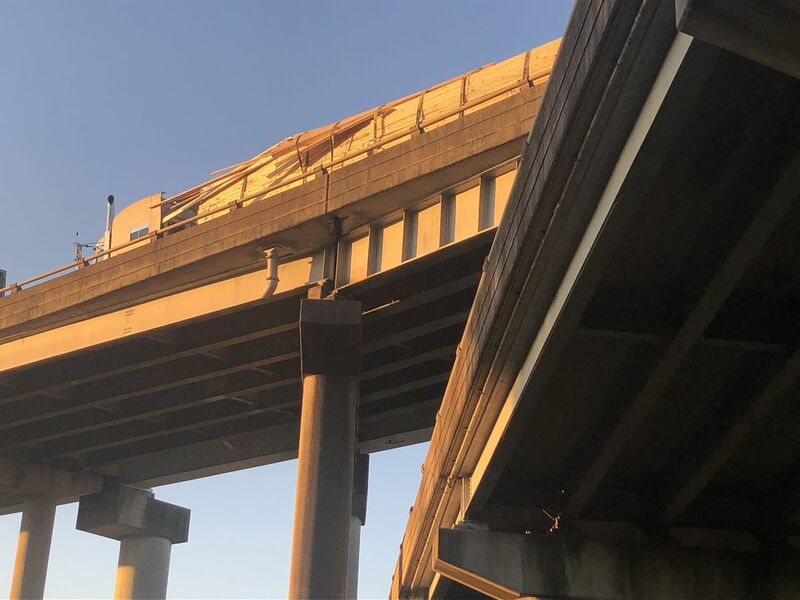 23, but crews finished all the necessary emergency structural repairs early and opened the eastbound lanes around 2:30 p.m. Friday, DOTD says. Crews are getting ready to start work on a maintenance project that was under contract before the collision in October of 2018 that damaged the bridge. 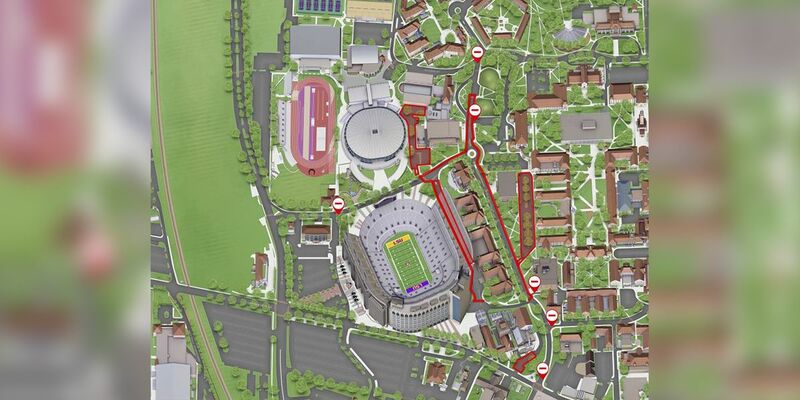 To begin construction, the westbound lanes will have temporary, intermittent closures from 8 p.m. to 5 a.m. on Monday, Mar. 25 to allow crews to adjust concrete barriers. The project will include replacing the finger joints of the approach spans, restoring the girder splices, and repairs to the top chord safety handrails. 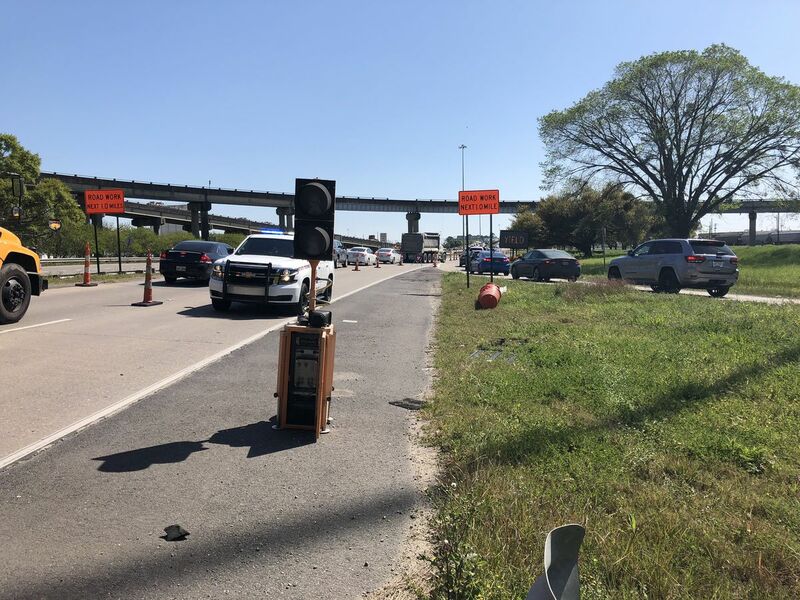 DOTD says the two eastbound lanes will remain open for travel while the outside westbound lane will be the only westbound lane open as crews continue maintenance work. Additional westbound lane shifts will be necessary before the project is over. There are no weight restrictions in either direction, but the westbound lane does have a width restriction of 10 feet. Officials with DOTD say maintenance work is expected to be complete in late 2019, weather permitting. Drivers can use the Plaquemine Ferry or Veterans Memorial Bridge as detours to cross the Mississippi River.